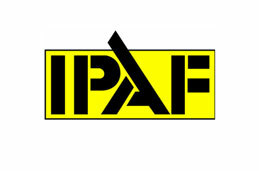 This SITS (Scaffold Inspection Training Scheme) course is intended to give attendees such knowledge so as to enable them to understand how to inspect basic and some simple designed scaffolding structures in traditional tube and fittings in accordance with the Work at Height Regulations 2005 and scaffolding industry best practice. The overall aim is to develop in trainees an understanding of scaffold components, forms of construction and inspection procedures of basic access scaffolds and some simple designed structure’s and to comply with current regulations and industry best practice. •Identify and inspect tubes, fittings, boards, ladders, gin wheels, ropes correctly. 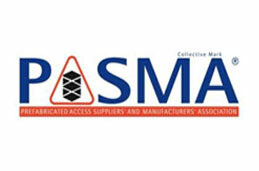 •State the main requirements of the Health and Safety at Work Act 1974, The Construction (Design and Management) Regulations 2015, Work at Height Regulations 2005 and scaffolding industry best practice. This course is intended for persons responsible for inspecting and checking basic tube and fitting scaffolds. In order to attend this course CISRS will require delegates to have awareness and experience of scaffolding structures, which would have come from time spent in their individual industry sector e.g. construction, engineering, manufacturing, petrochemical, oil and gas etc. Please note individuals holding CISRS Labourer, Trainee and BASE cards will not be deemed eligible to attend a CISRS Basic SITS course, unless they satisfy the criteria detailed below. 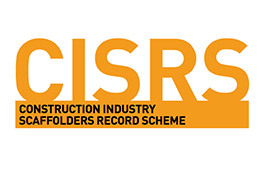 Individuals not holding an eligible CISRS card, detailed above, wishing to attend the course will be required to submit a CV with contactable references and or/certificates, together with a letter from an employer confirming their awareness and experience of scaffolding structures gained via their role within industry and confirmation that the delegate has had a minimum of 2 years of experience in this role. Delegates who do not have any previous knowledge or experience of scaffolding will not be eligible to attend this course. 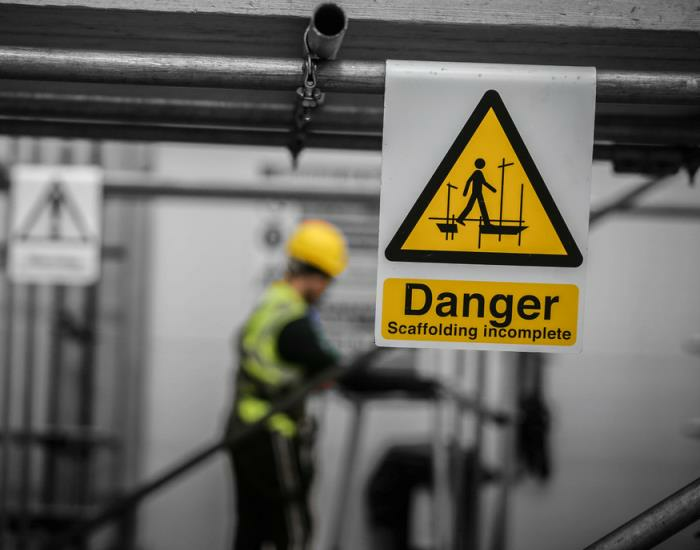 Individuals in this position would be advised to consider attending a general scaffold appreciation/awareness course and then obtain the required experience and/or qualifications as outlined above prior to committing to inspection training. 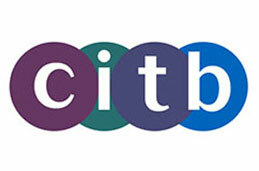 Delegates must have successfully completed a CITB Health and Safety and Environment Test within 2 years prior to attending the CISRS BSITS course or alternatively hold an accepted Health and Safety exemption.